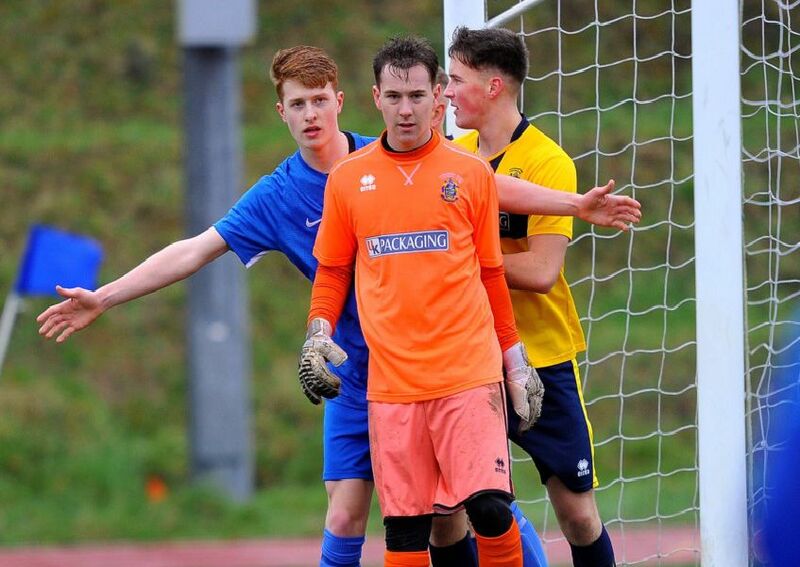 Broadbridge Heath held promotion chasing Premier Division side Eastbourne Town to a 2-2 draw at The Leisure Centre on Saturday. Goals from Devon Fender and Mason Doughty twice saw the Bears come from behind to Tom Climpson and Tom Vickers goals to rescue a draw. Steve Painter was delighted with the character shown by his team and felt that Town were the best side they had faced this season.